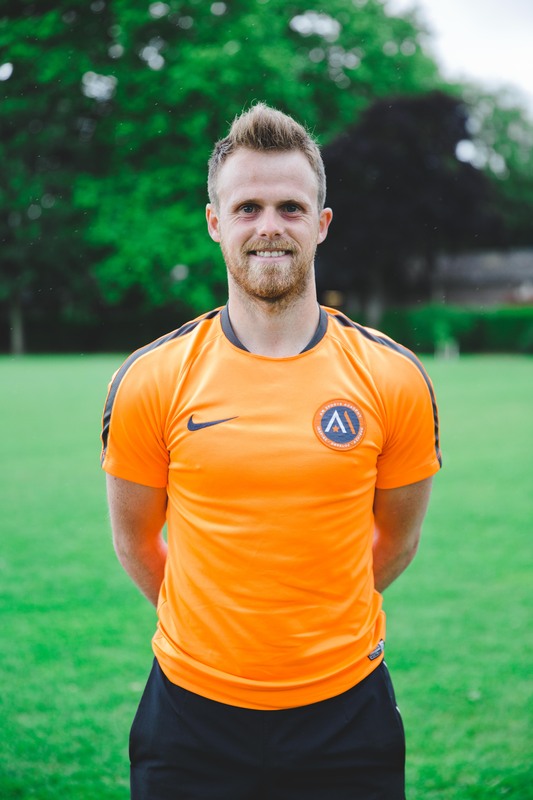 Adam started his coaching career at AFC Wimbledon’s community scheme and soon progressed his role at the club to become the Development Centre Head Coach. After realising his passion for coaching, Adam created AM Soccer School in 2008 before evolving this into AM Sports Academy as it is today. Adam maintained his links with AFC Wimbledon and has 6 years’ experience working with their U7’s, U8’s, U9’s & U10 Academy age groups. He gained a further 2 years working with the U7 & U8 Pre-Academy players. Adam has a Level 2 in Coaching Football and has completed his F.A Youth modules 1 & 2 for children aged 3-11. Adam qualifications include LTA level 1 in Coaching Tennis, RFU Level 1 in Coaching Rugby, ECB Level 2 in Coaching Children in Cricket, England Athletics, ASA Fundamentals of Swimming Module, 1 along with attending workshops in Athletics, Gymnastics and Dance. Adam played for Fulham F.C, Wimbledon F.C and MK Dons F.C from the age of 5-18 years and represented Republic of Ireland at U16’s & U17’s level. He has 8 years’ experience of playing and coaching within the non-league footballing pyramid.